Iran has mounted an exhibition on Persian culture in the Northern European Country of Lithuania to introduce true image of Iranian civilization. Iranian cultural program was held in the second largest city in Lithuania Kaunas which has historically been a leading centre of Lithuanian economic, academic, and cultural life. 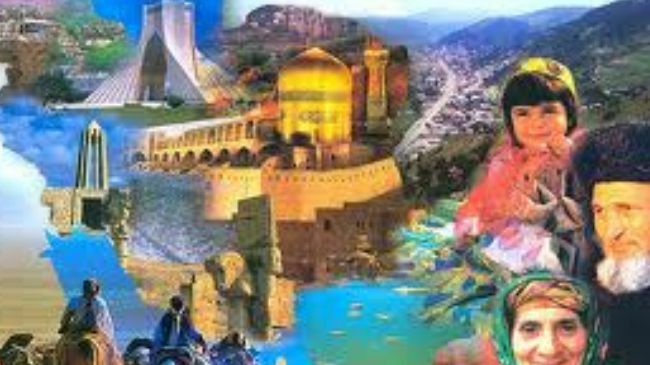 Iranian tourist attractions along with natural and historic landmarks were introduced at the event. A collection of Persian handicrafts, photos and paintings were also displayed at the exhibition. The program has been organized by Iran’s Embassy in Poland in collaboration with the center of Asian Studies of Lithuania University. Iranian film week had been earlier held in the Lithuanian capital city of Vilnius as Iran’s first cultural program in this European country. Iran’s cultural exhibition will run until May 29, 2013.